On 13 March 2019, the Daily News reported that Minister of Finance Mangala Samaraweera made the following statement on 12 March. “During the past 2 months, the rupee has appreciated by 2.5%.” In Sri Lanka, the public and media discourse on the value of the rupee is confined to its movement against the US dollar. On 1 January, the Spot Exchange Rate (rupees per USD) as reported by the Central Bank of Sri Lanka was Rs. 182.9113. On 11 March it was Rs. 178.3794. This is a 2.5% appreciation of the rupee against the US dollar. However, exchange rates are volatile. Therefore, we also checked whether the thrust of the statement was more broadly correct in terms of the overall trend in the movement of the rupee, instead of being correct just for specific dates. 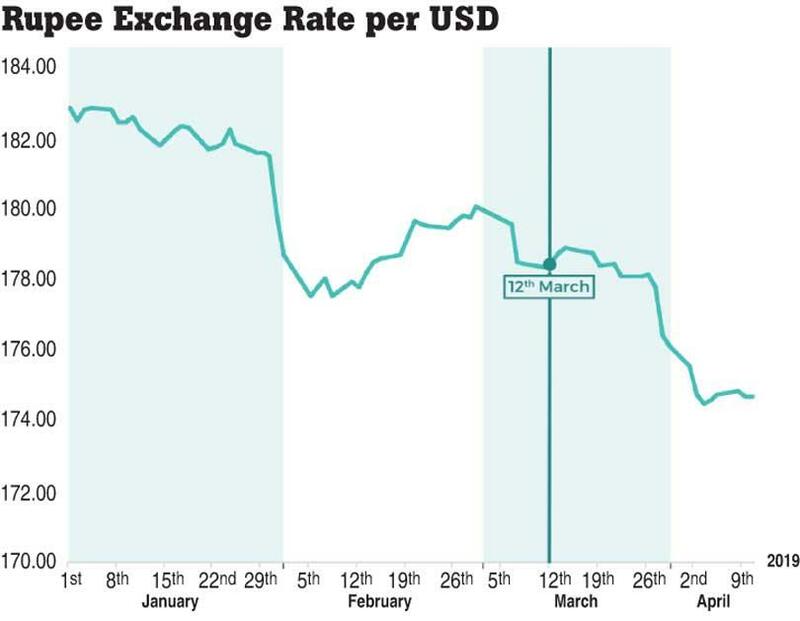 Exhibit 1 shows the fluctuations of the Spot Exchange Rate from 1 January to 10 April. It shows that while the appreciation has not followed a linear path, overall, the rupee has been appreciating, and has continued to appreciate even after the statement was made. The total year-to-date appreciation is 4.5%. Therefore, since the minister’s claim is correct for the (approximate) range of two months and also correctly reflects the broader trend in the appreciation of the rupee, we classify his statement as TRUE..
FactCheck is a platform run by Verité Research. For comments, suggestions and feedback, please visit www.factcheck.lk.